Sororities place a huge emphasis on community service. 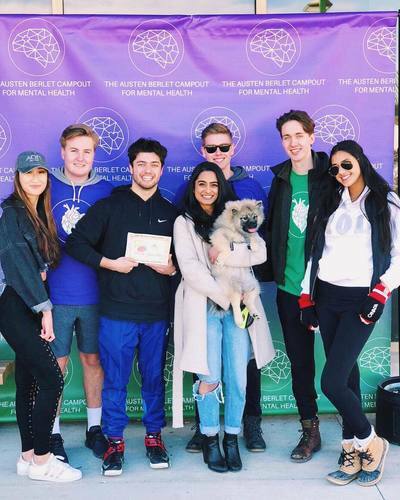 Chapters at Western regularly spend time together volunteering in the London community or participating in University sponsored events. Sorority women also tend to serve their communities on their own as well. Many volunteer with local organizations such as Big Brothers Big Sisters or the Boys and Girls Club, or even spend their vacations volunteering abroad. 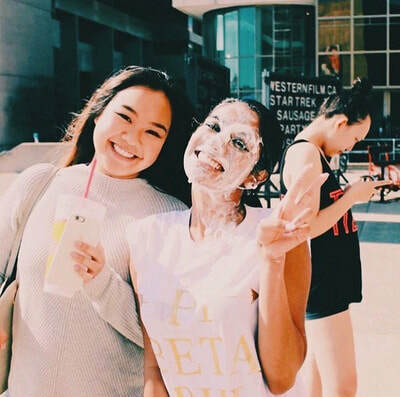 Sorority women are often very involved on campus. They serve as Sophs, are members and often executive members of clubs, and get involved in the University Students' Council. Chapters also participate in campus events. For many, sorority membership has inspired them to become more involved in the campus community. Each year, our chapters organize and participate in events to raise money for a range of charities. Most of the sororities at Western host one or more such events, raising thousands of dollars each year. 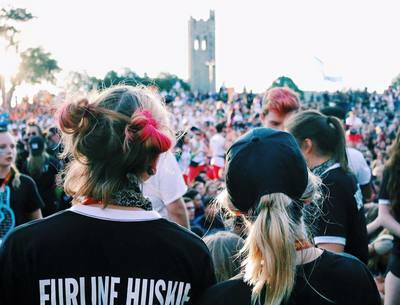 Last year, Western Sororities and the men's Interfraternity Council participated as a team in Western University's Relay for Life and raised over $10,000 for the Canadian Cancer Society!